The peaceful alternative setting of Prindle Pond Conference Center is the perfect place to bring your group. Our comfortable year-round facilities are ideal for retreats, professional development, workshops, weddings, and family gatherings. Endless possibilities to strengthen relationships, relax, and enhance the mind await your group. 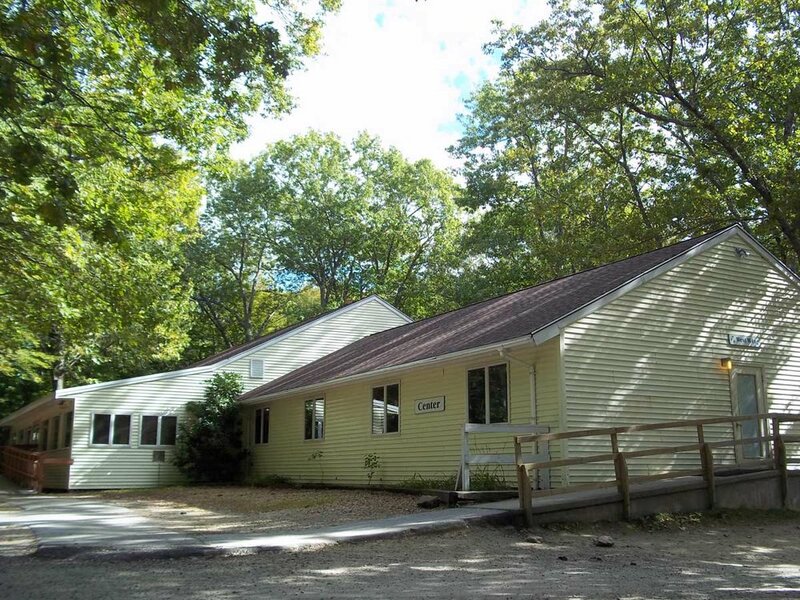 Located on 500 wooded acres on the shore of Prindle Pond in Charlton, Massachusetts, Prindle Pond Conference Center offers two separate facilities sharing the same campus. Our Hilltop facility and Pond Side facility can operate independently of each other or may function together to accommodate large groups. Each facility can accommodate up to 150 people. We have ample meeting areas and breakout spaces, a gymnasium, outdoor pool and numerous hiking trails. Prindle Pond Conference Center is fully handicapped accessible. Our dining hall specializes in healthy and delicious home-cooked meals. Special dietary concerns are easily accommodated. Leave the cooking to us! in Central Massachusetts just minutes from the Mass. Turnpike and Interstate 84. Our qualified staff will be happy to adapt a program to suit your special needs or purpose. 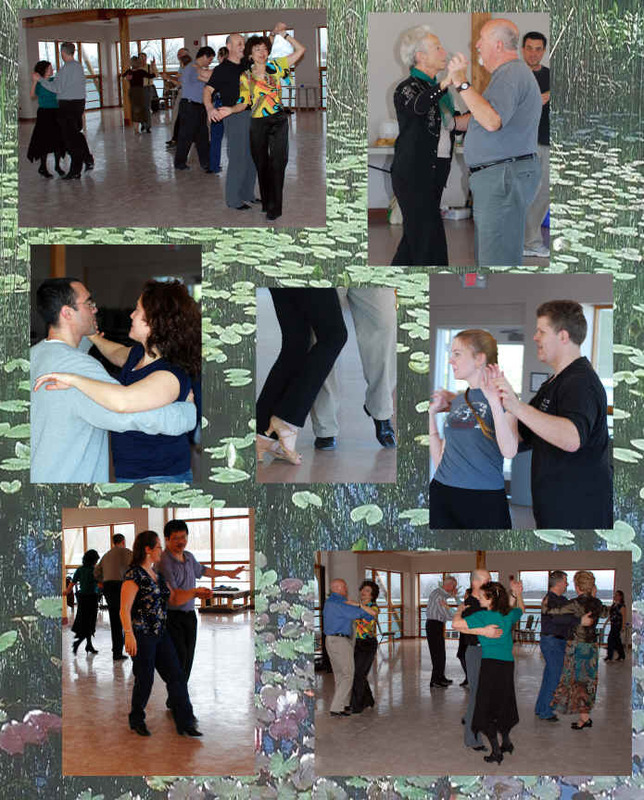 We offer a variety of interesting, fun and hands-on programming. Trained instructors are available to lead your group through a low ropes course - an excellent tool for team building! or send us a message so we can help you plan your conference!